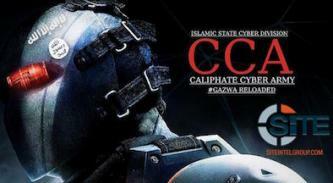 The pro-Islamic State (IS) hackers known as the United Cyber Caliphate (UCC) posted Google Earth files and satellite images identifying locations of Air Force military bases belonging to the U.S., NATO, and Russia. 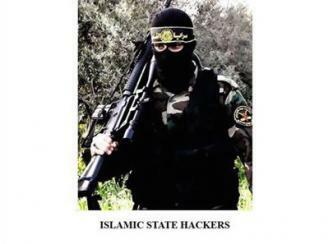 As part of the “#WorldUnderHacks” campaign, IS supporters on Twitter have disseminated purportedly “hacked” information from the Italian “Ruggero di Lauria” Institute of Higher Education. 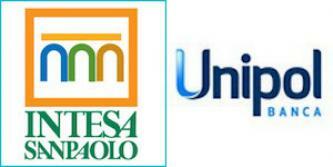 The databases of two prominent Italian banks, Intesa Sanpaolo and Unipol, have been allegedly breached by the Anonymous hacking collective as part of the “#OpBankDump” hashtag campaign. 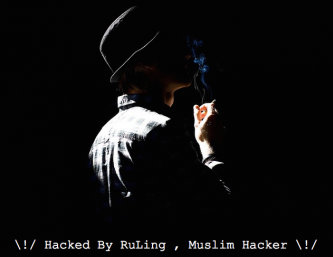 A self-proclaimed Muslim hacker calling himself “RuLing” has defaced 18 government-hosted Italian websites. 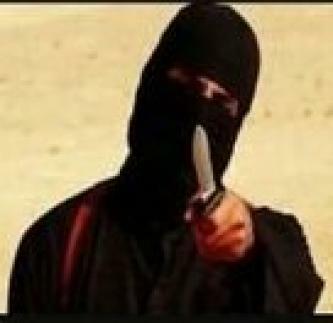 A Pro-Islamic State (IS) hacker calling himself “Abdellah Elmaghribi” has defaced 14 government-hosted UK and Italian websites. 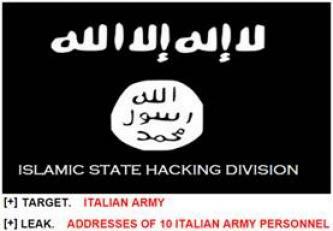 An Italian Ministry of Foreign Affairs partner, “Info Mercati Esteri,” has reportedly been targeted as part of “Operation Italy" in reaction to the arrests of Anonymous-linked Italian hackers that occurred in late May, 2015. 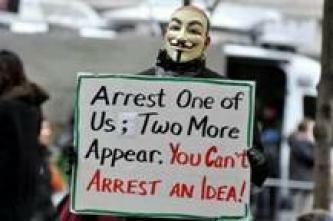 In reaction to police brutality, especially against protesters around the globe, the Anonymous hacking collective claimed to have disrupted 23 websites via Distributed Denial of Service (DDoS) and defacement attacks while leaking the databases of several police affiliated websites from Brazilian, French, Belgian and Italian domains.